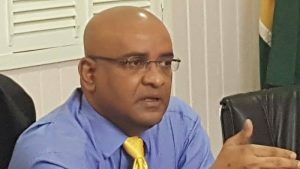 February 22, 2018- Demerara Waves: Today, the Guyana government said definitively that it would not be revising the Production Sharing Agreement with ExxonMobil, the same day that Opposition Leader Bharrat Jagdeo questioned why government did not negotiate better contracts than those signed by former Presidents Janet Jagan and Donald Ramotar. 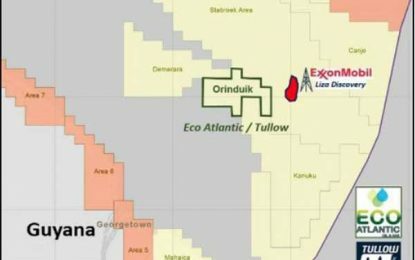 Tullow Oil and Eco (Atlantic) Oil & Gas have identified various leads on their Orinduik block offshore Guyana that could contain more than one billion barrels of oil. 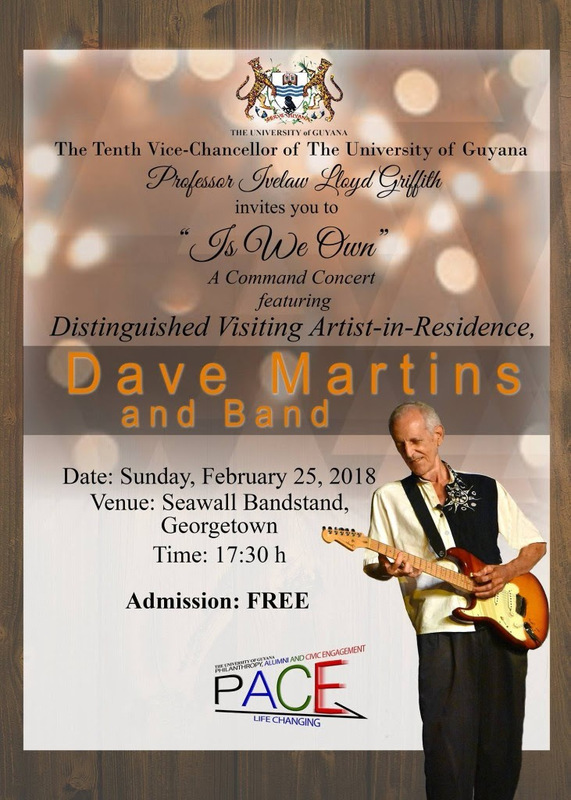 The past few weeks have been a trying period for the sugar workers and their union, the Guyana Agricultural and General Workers’ Union (GAWU).The closure of four sugar estates by the government was criticized by the political opposition, unions, especially GAWU and sugar workers. Retrenched sugar workers of the closed Wale Sugar Estate staged a picketing action over their severance pay. Region one residents given the assurances by the Head of State, that they will be protected by the armed forces, as he reminded them the region is on the frontline with Venezuela.